We’ll meet Maureen Gaffney with the San Francisco Bay Trail Project and Arthur-Bart Williams with Point by Canogle and hear about a free smart phone app now available for people wanting to take human and natural history tours on sections of the Bay Trail adjacent to Alviso, American Canyon, Hamilton Field in Novato and Rosie the Riveter WWII Home Front National Historical Park in Richmond. 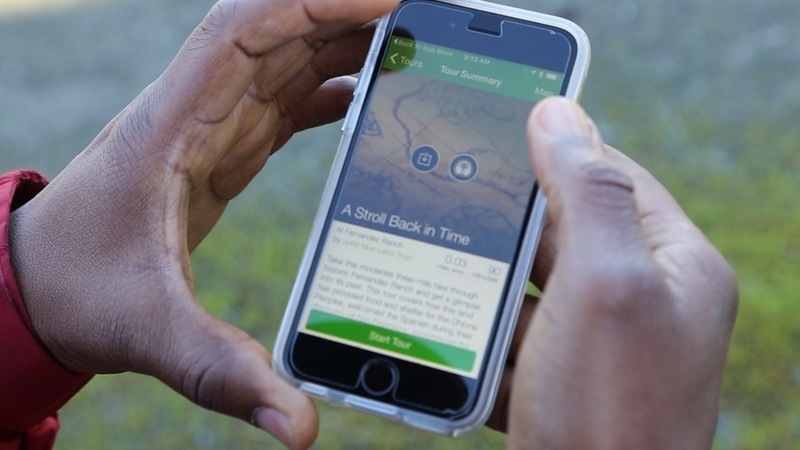 We’ll discover the free app is also available for nature and history tours in Marin City and at Fernandez Ranch, owned and managed by the John Muir Land Trust and located between Hercules and Martinez. For a free archive of videos and articles about Doug's travels throughout Caclifornia and the West visitOpenRoad.TV.